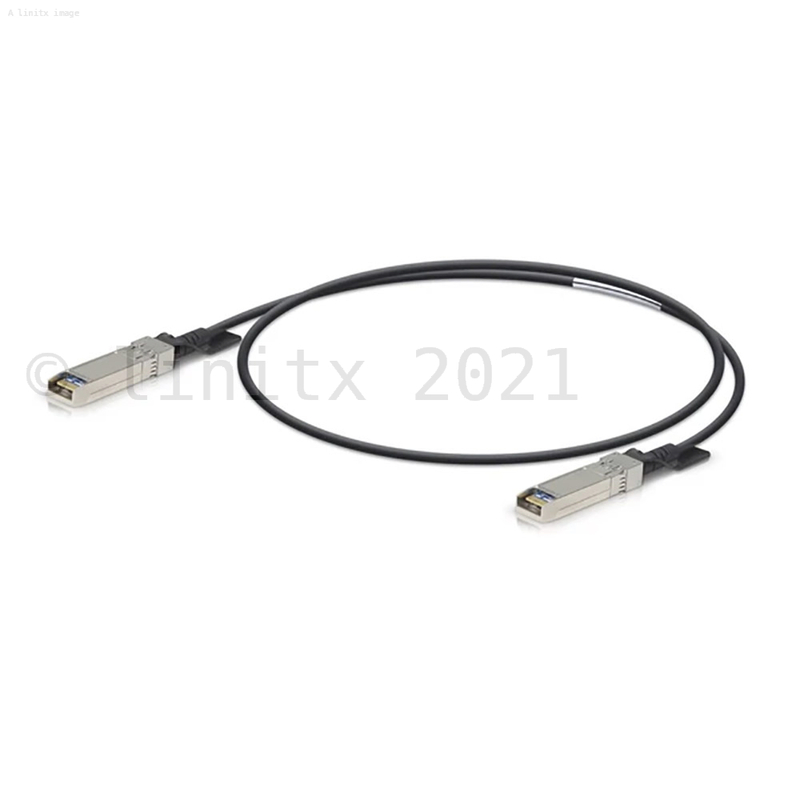 The Ubiquiti UFiber 1M direct attach cable (UDC-1). 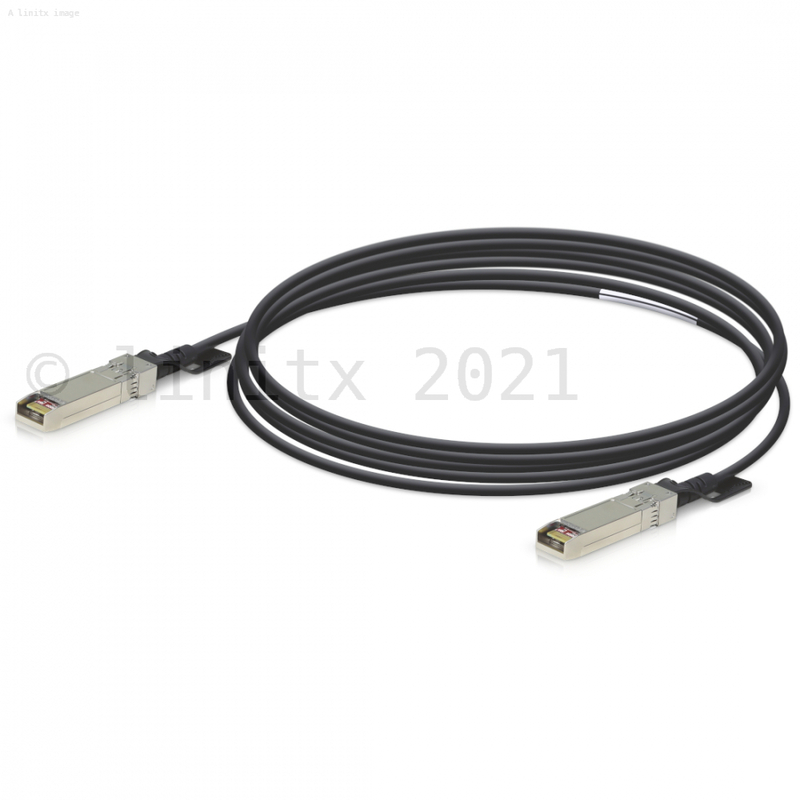 The UDC-1 is a 1 meter, 10 Gigabit SFP+ copper core cable perfect for connecting multiple routers or switches together at short distance. 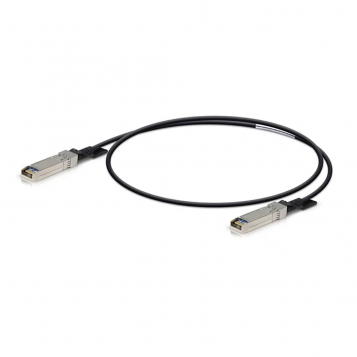 Providing cost-effective, seamless, ultra-fast networking.